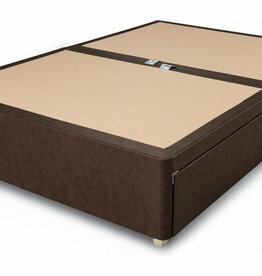 Selection of Divan bed bases. Available in all different sizes. Choose the perfect one for your needs. 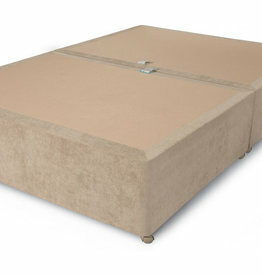 Style chic fabric bed non-storage. With a choice of 4 colours & 4 sizes.